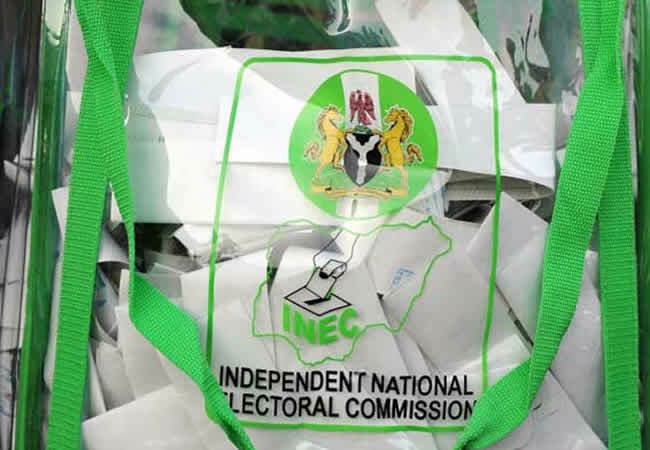 THE Independent National Electoral Commission (INEC), yesterday, in Asaba, the Delta State capital, reiterated its stand against vote buying and preventing voters from freely exercising their franchise, through acts of intimidation in the forthcoming general election. 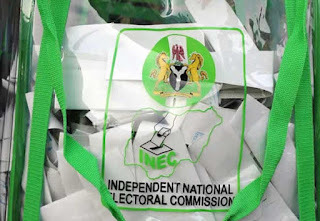 INEC insisted that both vote buying and preventing voters from voting through intimidation constitute offences under the Electoral Act 2010 (as amended), adding that penalty for vote buying is N100,000 or 12 months imprisonment or both, while intimidation of voters attracts N100,000 fine or three years imprisonment. Resident Electoral Commissioner (REC) in the state, Dr. Cyril Omorogbe, reiterated the position of the electoral umpire at a stakeholders’ meeting. Omorogbe appealed to traditional rulers to shun partisanship by publicly announcing their preferences for any candidate or party, following series of endorsement of candidates by a cross section of monarchs in the state. He noted that while traditional rulers are permitted to freely express their choice on election day, “it is morally questionable to openly endorse or even canvass votes for his preferred candidates. “It amounts to betrayal of trust reposed in such high office and it fuels division among their subjects,” he said. Omoregbe restated INEC’s commitment to corruption and pointed out that poll staff are being monitored. He disclosed that 200 staff of the commission are in court for misconduct.